Online travel pricing site Kayak has revealed that it has dropped its BlackBerry app after it came to “practical” decision to cease supporting the RIM platform, which it says is attracting lessening interest. RIM was a smartphone pioneer and we thank them for what they’ve done, and wish them renewed success. BlackBerry was (and is) an amazing messaging platform. But it’s not working out to be a great channel for consumer mobile applications, which is what leads us to this sad post. There is some positive news for BlackBerry users, though the company will not update its app or fix any issues with it, it appears that it will still exist in its present form. As the company points out, its website can still be accessed from the BlackBerry browser too. RIM has long been criticised for its lack of apps and developer support and, with many of Web’s top apps simply not available to BlackBerry users, this kind of announcement is not the type of news that new CEO Thorsten Heins will welcome. 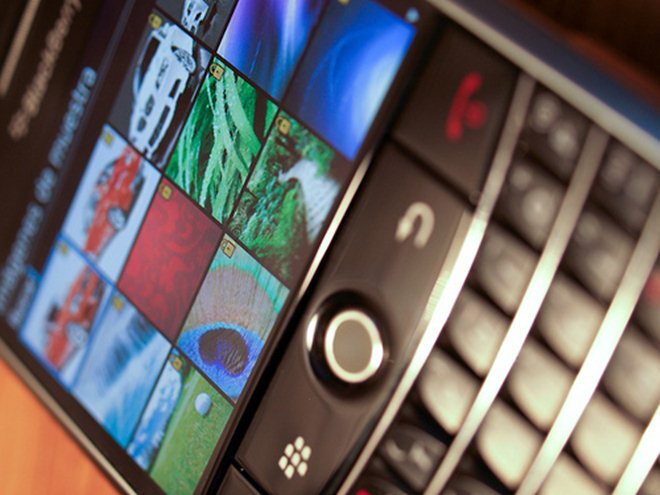 The German national has pledged to improve RIM’s marketing and execution and he believes that BlackBerry will remain a top three smartphone player worldwide. The company is set to reveal and launch its new range of BB10 devices this year, the introduction of which it hopes will refreshes its product line-up and breathe new life into its business. Just last month, Kayak iPhone and Android were the top most popular devices to have downloaded its apps, as travel technology blog Tnooz reported. Furthermore, the company revealed that its iPhone owners were most likely to buy items but there was no mention of BlackBerry.